It was so fun working with Angie and her mom. 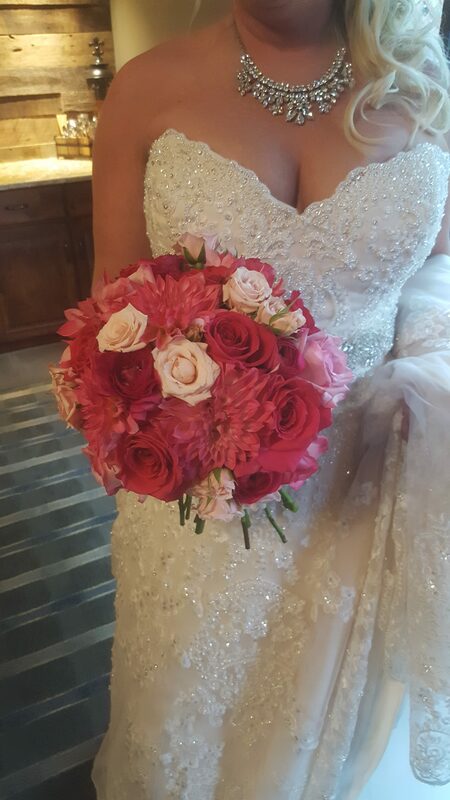 They chose such beautiful flowers for their wedding, it was joy to create such wonderful arrangements. The weather might not have cooperated, but they didn’t let it rain on their parade and had a gorgeous, intimate celebration. 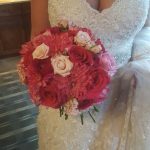 We are committed to creating amazing flowers for your wedding or special event. Contact us today to schedule a consultation and embark on the journey to create your dream.